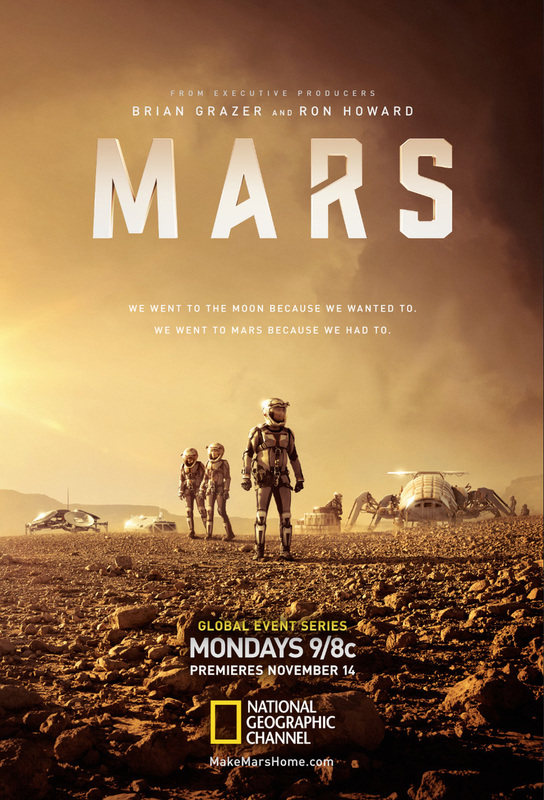 Fact and fiction are blended in this innovative series portraying the first mission to Mars set in the year 2033. The fictional drama features astronauts aboard the Daedalus who land safely on Mars, but are immediately confronted with the enormous and dangerous challenges of dealing with the harsh Martian environment, while also striving to accomplish their mission objectives. The drama is interspersed with modern day, real-life commentary from Mars experts and scientists who offer insights on what it will take to conquer the Red Planet. DVDs Release Dates is the best source to find out when does Mars come out on DVD and Blu-ray. Dates do change so check back often as the release approaches.